Do you miss any vital information?  Call us or use the contact form below to ask us anything about the Protectu service. Our service is available all over the Czech Republic and works anywhere in the world where there is the mobile operator signal.